A new year calls for a new lip, am I right? 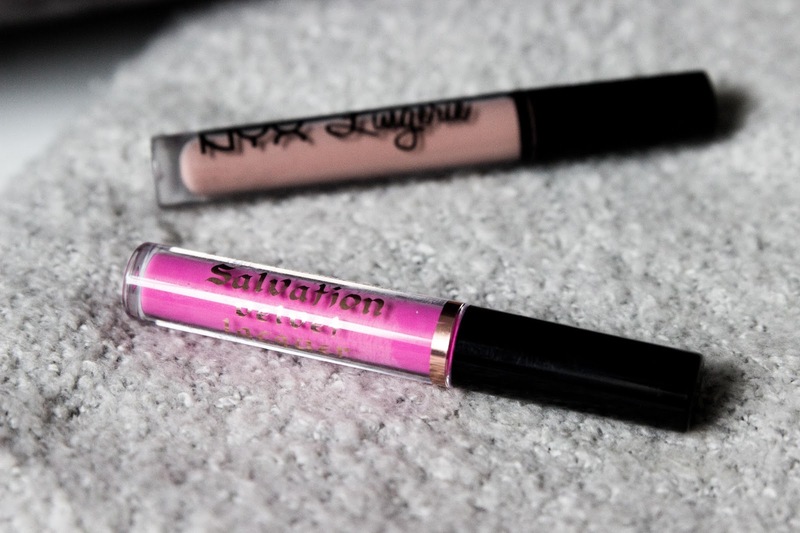 What better way to cure those awful gloomy cold days but with a candy lip. For the better part, these two aren't only awesome worn on their own but they also mix perfectly to create a beautiful candy pink. 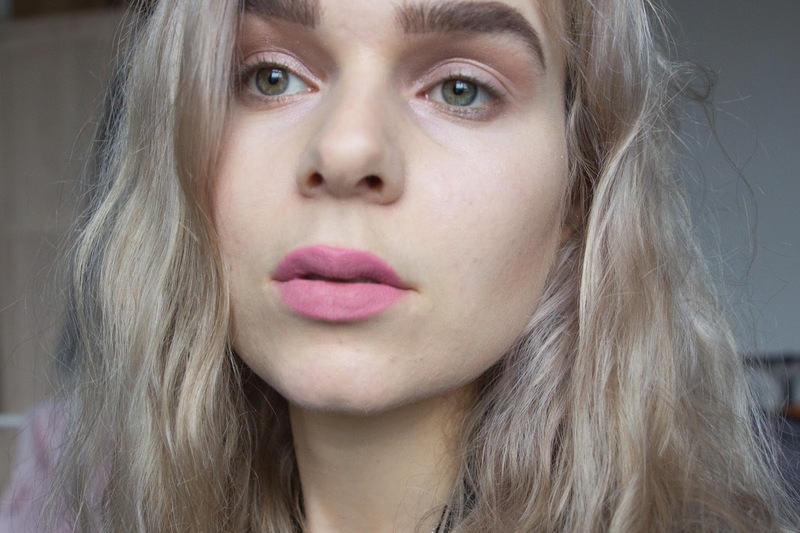 On my savvy mission to find the perfect pink but also to have that versatility - without breaking the bank - I knew I would have to go with a NYX lip base colour. 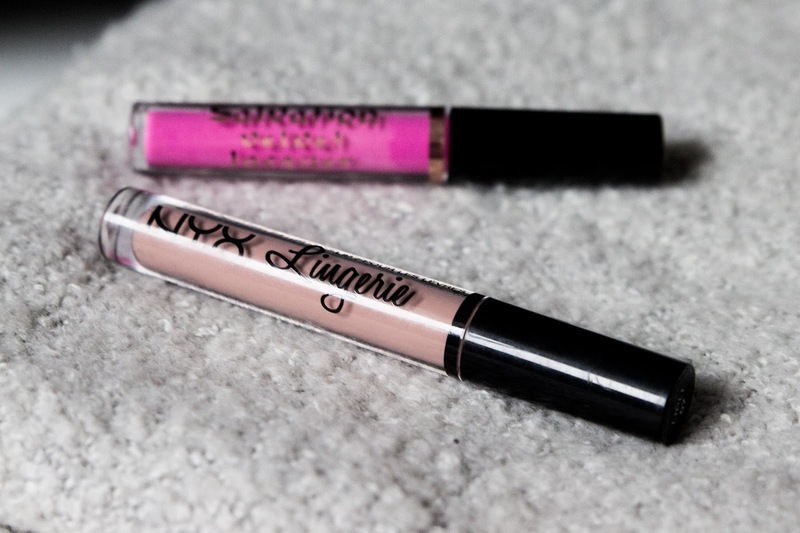 The Nyx Lip Lingeries are great, they have a thick-creamy formula which works perfectly in winter when our lips suffer most. 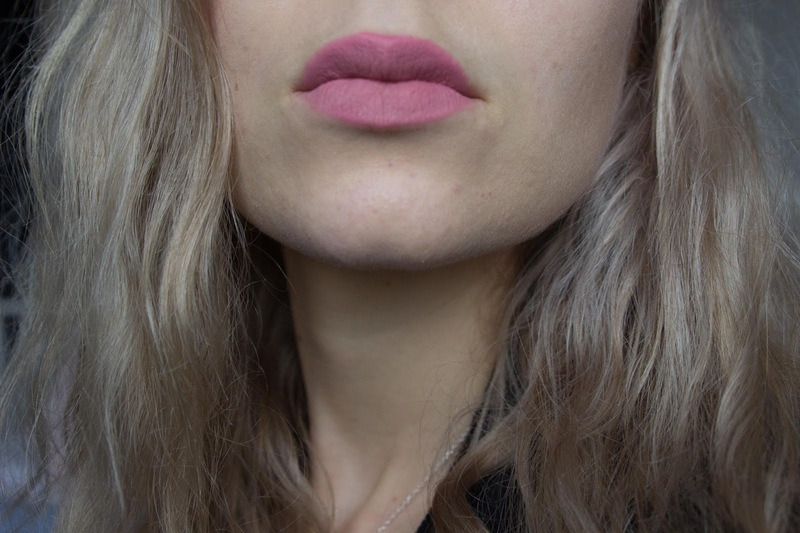 I wanted to keep the cost down as much as possible so I decided to try the Revolution Salvation Lip. They have a lot of daring colours in their collection and I was a bit hesitant as they're £3 and I didn't want to just throw that money down the drain so I played with the texture and found it to be a lot like the NYX so I just went with it. You can see here the shades of pink you can play with when mixed together. Without any filter or edit, this is the shade I prefer to go with. 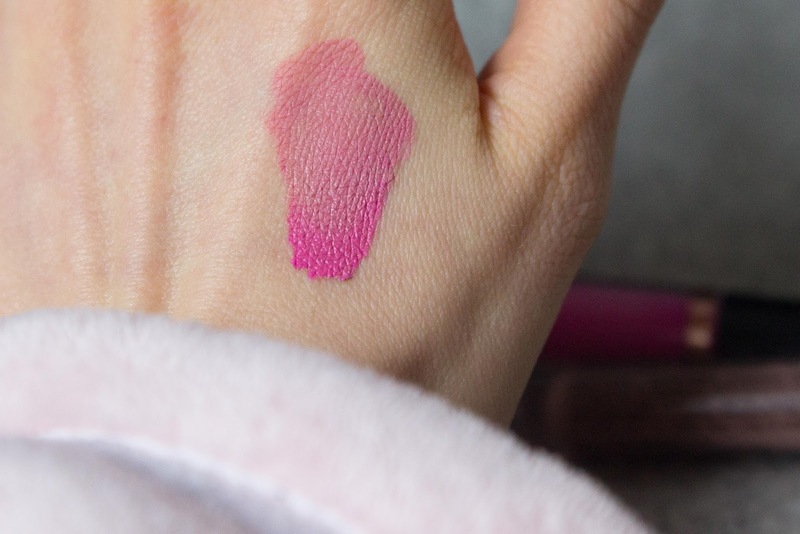 I apply with my fingers and I dab my lips and build on the colour with more or less pink after applying the whole of my lips with the NYX Lingerie. 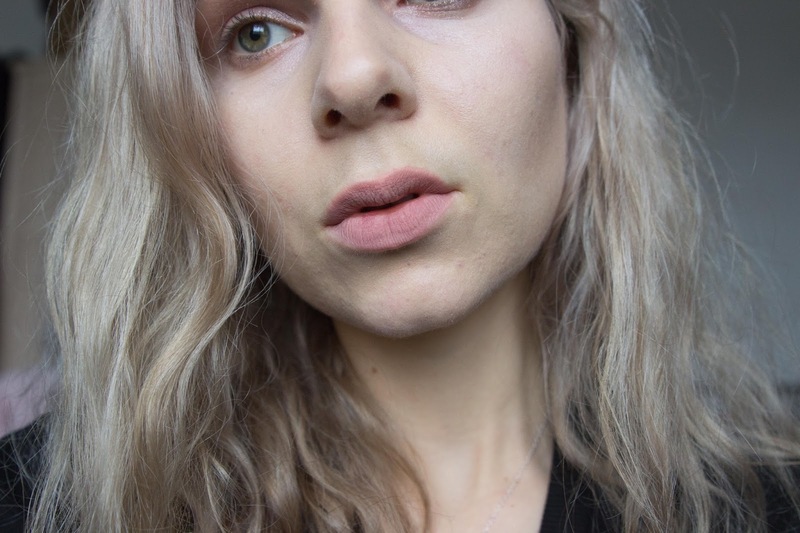 In terms of the wear, it's just as you'd expect from a NYX Lipstick - long lasting and not drying for a matte lip - and the Revolution Salvation was a great discovering! I decided to try out the rest of their collection. 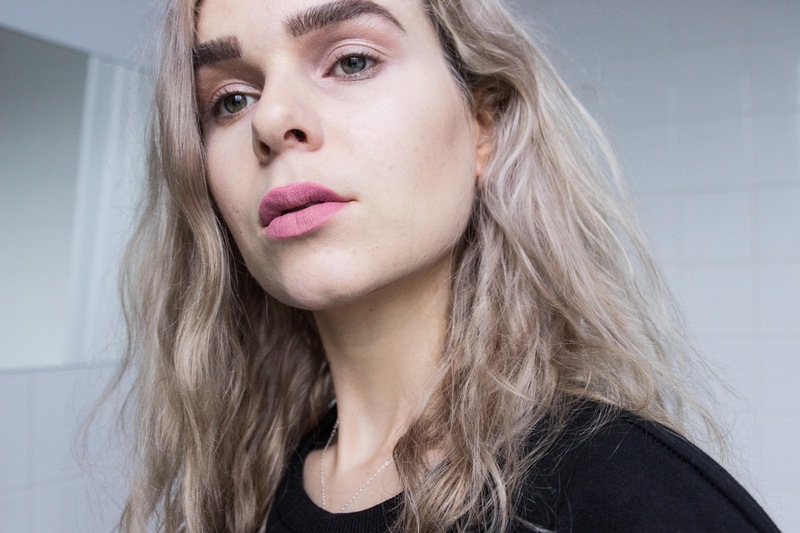 I tried their dark burgundy shade and although the formula is obviously the same it can be quite drying and shows more on the lips, particularly when you reapply, it's a lot lighter and doesn't dry to a matte as quick as I'd like. However in saying that their lighter shades work perfectly and at £3 too! 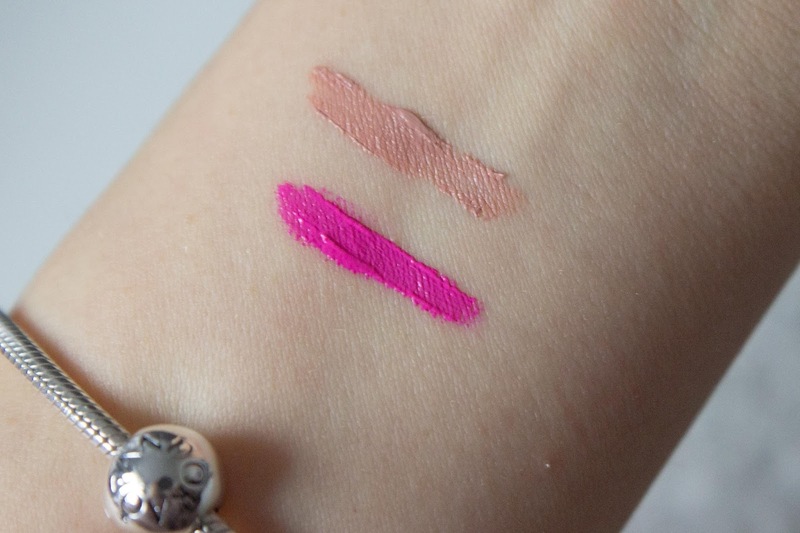 Definitely consider using these lipsticks as mixers to create new shades on a budget!